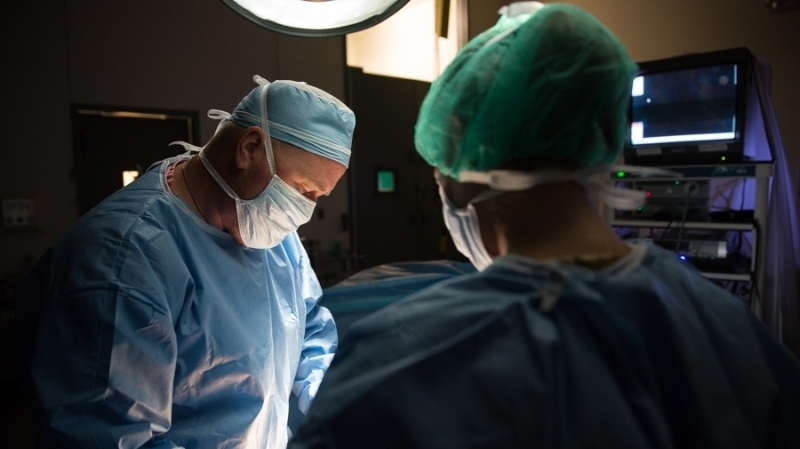 Our surgical team is composed of board-certified specialists who provide experience and expertise in the full range of soft tissue and orthopedic surgery. Our goal is to provide “State of the Art” care from the moment each patient walks in the door, to the time they are discharged. 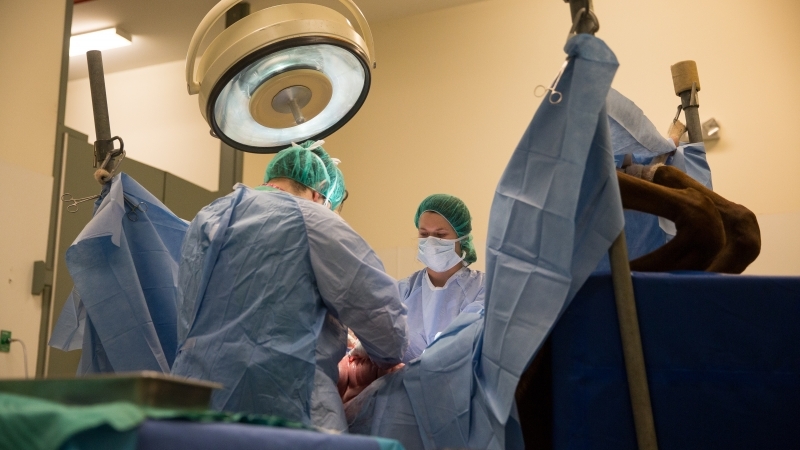 To that end, our surgeons are involved in the management of each case from the diagnostic stages, through surgery itself, and throughout the postoperative period. 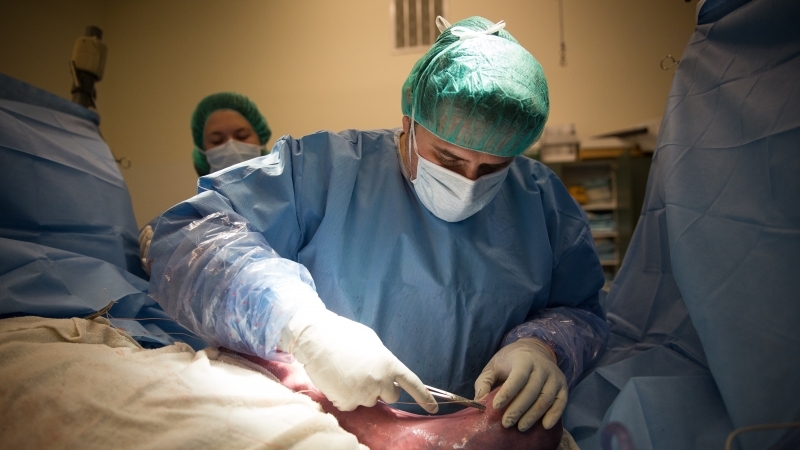 The surgeons are assisted by a highly trained, experienced, competent, and compassionate support staff that consists of licensed veterinary technicians, graduate veterinary interns (new graduates in training), senior veterinary students on external rotations, and attentive barn staff and veterinary assistants. 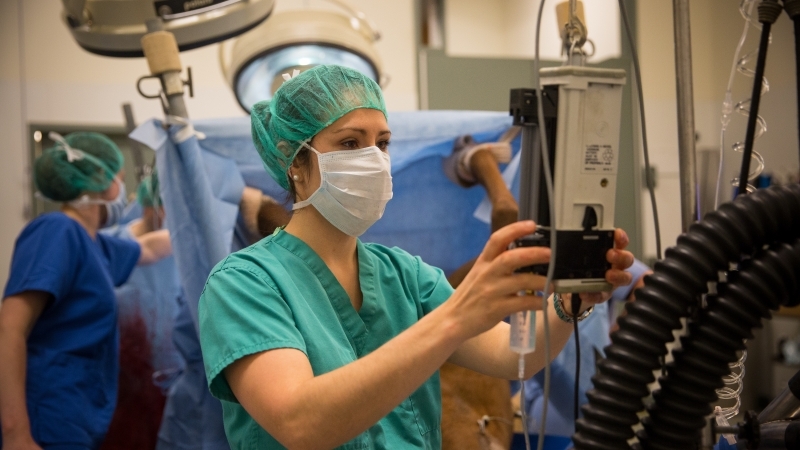 In addition, most of the veterinarians on our staff play integral roles in the management of our surgical patients, from assisting with emergency evaluations, to assuming the roles of surgical assistant and anesthetist. “State of the Art” care depends not only on the skill and experience of the surgeons and support staff, but also on the quality of the facility and the equipment therein. Our surgical facility was designed with your horse’s comfort and safety in mind. Our custom-designed anesthesia induction and recovery stalls have non-slip rubber flooring, deeply padded walls, and the capability to provided assisted recovery from anesthesia using head and tail ropes in multiple configurations. The operating room is spacious and well lighted. 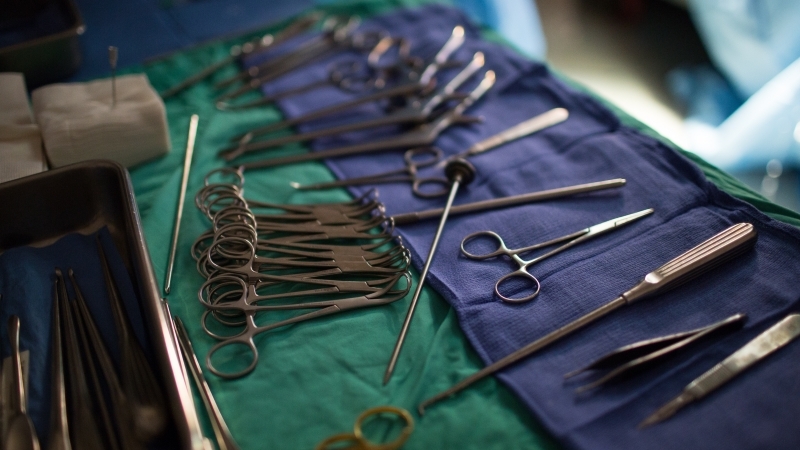 It is also equipped with top-of-the-line surgical instrumentation and equipment. We have full Storz® videoarthroscopy and videolaparoscopy set-ups, with motorized instrumentation and other specialized accessories. 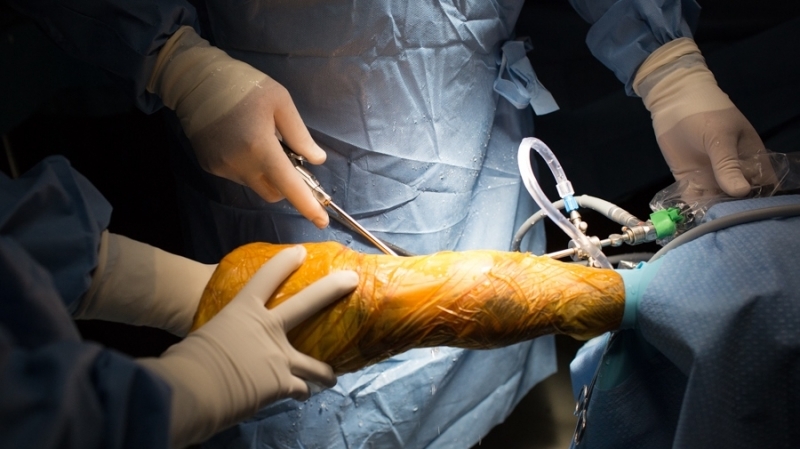 Even the most complex orthopedic procedures can be handled, and our operating room has a complete ASIF-Synthes® set-up for fracture repair and arthrodesis procedures. Similarly, we have the full gamut of intestinal stapling devices and other instrumentation to allow our surgeons to perform the full array of intestinal procedures (“colic emergencies”). In addition, our Nd:YAG surgical laser enables us to carryout the complete spectrum of upper respiratory procedures for which this modality has become the standard of care. Our anesthetic equipment and our techniques for anesthetic management are also the best modern technology can offer. From our Mallard® anesthetic machine, to our Passport® digital monitoring device (ECG, arterial blood pressure, etc.) you can rest assured that your horse will get the utmost attention and care during this important phase. Postoperatively, your horse will receive round-the-clock care and attention. From simply monitoring vital signs several times a day, to the ability to provide the highest level of 24-hour intensive care for our critical patients, we recognize that high-quality perioperative care is as important to a successful outcome as the surgical procedure itself. Our caring and compassionate staff – surgeons to technicians to barn attendants – treats each patient as though they were our own horse. In addition to the spotless and sanitary condition of our stalls, and the high quality hay and feeds we provide, each patient is groomed daily and most are generally “spoiled” with treats once they are eating and drinking normally.